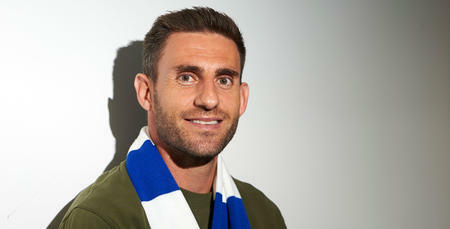 ANGEL Rangel praised John Eustace’s gameplan after QPR comfortably beat Swansea City at Loftus Road on Saturday. 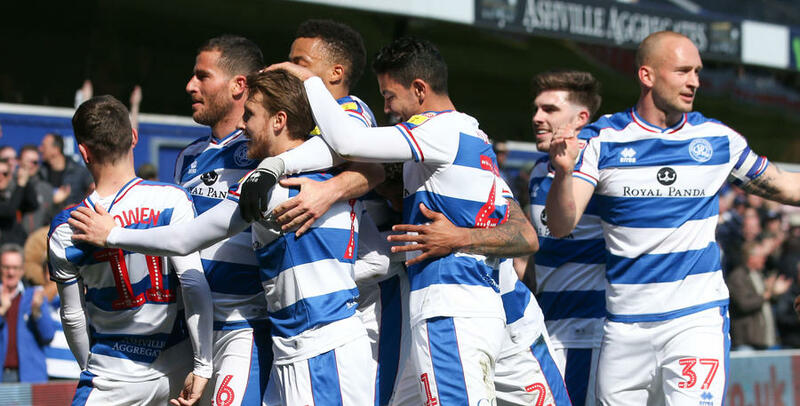 A 4-0 win – Rangers’ biggest victory in more than two years – secured maximum points for the R’s and moved them within touching distance of Championship safety with four games remaining. 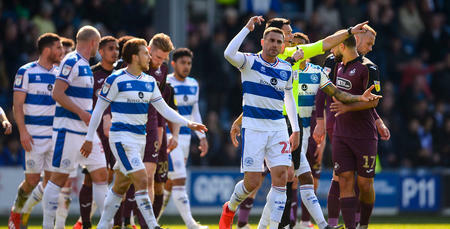 Speaking after the match, the former Swansea defender told www.qpr.co.uk: “It was a great performance and we executed the gameplan perfectly. “We knew Swansea would come to us and play their game, which is to play from the back. Loftus Road is obviously a much smaller pitch than the Liberty Stadium so we pressed high up the pitch and looked to win the ball in their half. “We did that, we were aggressive and we spoke before about not doing anything risky at the back. Darnell Furlong gave QPR the lead before a Tomer Hemed brace put the hosts in control. Massimo Luongo completed the scoring in the second half, and Rangel believes it was vital that he and his team-mates responded well to their 4-0 loss at Carrow Road seven days earlier. 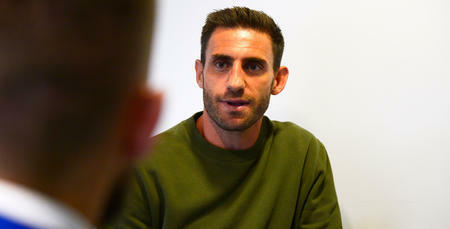 For Rangel, the game was extra special as it was against a club where he spent much of his playing career, and he admitted: “It was nice to play against Swansea, it is always going to be special when you are playing against a club where you spent 11 years. “I know I have the love of the Swansea fans which means so much to me and it was a special game. The QPR fans were great supporting the team and supporting me, it was really nice. But getting the three points and keeping the clean sheet was so important for us. 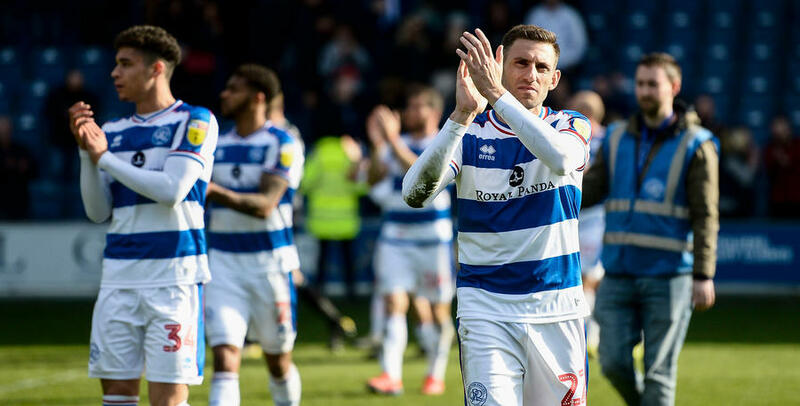 Next up for QPR is another home game as they host Blackburn Rovers on Good Friday, and Rangel added: “It is mad how things can change so much in seven days. “Now we are looking much brighter, have much more confidence and we have to look at our remaining home games as must-win matches for us. “Our identity is to be aggressive and to be on the front foot. I don’t want to say we want to bully teams, but we want to be more physical than our opposition and we definitely did that against Swansea. I would call it the perfect day for the team and for myself. 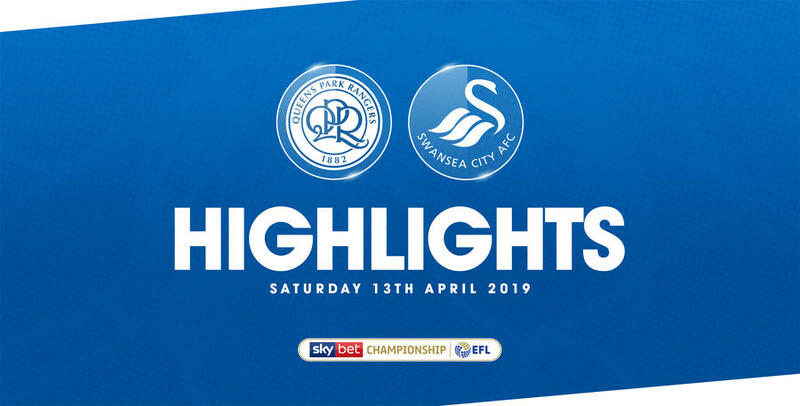 WATCH highlights from QPR's 4-0 win against Swansea City at Loftus Road on Saturday afternoon.